The Clemenceau glacier area is located in the heart of the Rocky Mountains just West of Jasper National Park. There is a group of glaciers which converge to form the massive Clemenceau ice-fields area, the tusk, duplicate, apex & Clemenceau glaciers are to name a few. 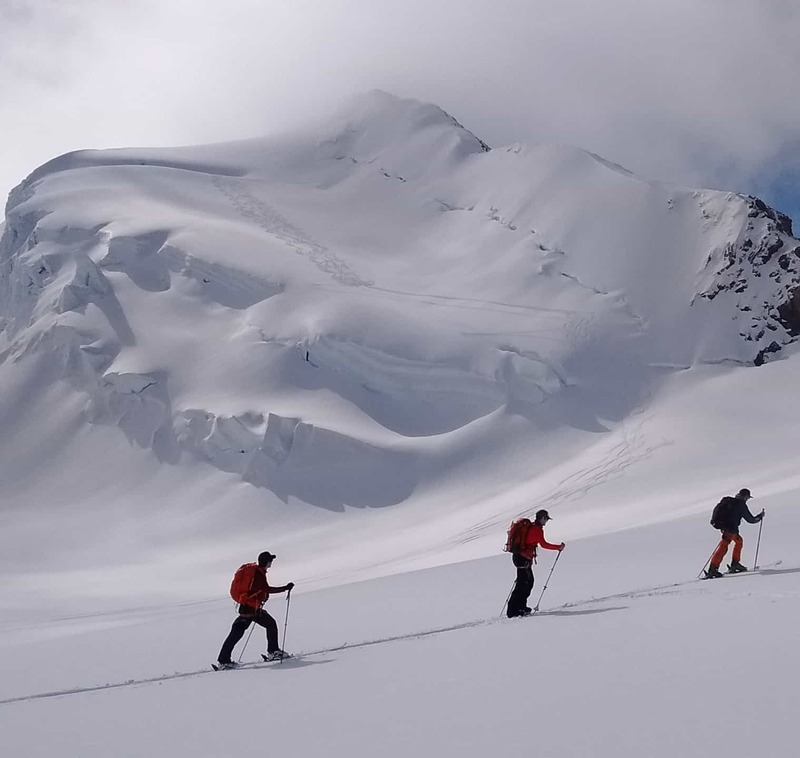 Mt Clemenceau rises to the height of 3660 m and offers and excellent ski ascent and run back to camp which will be epic for all. 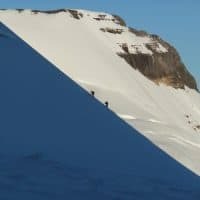 Among many other big ski runs this area is very remote and seldom visited, this is an opportunity to explore the Canadian Wilderness with the comfort of a base camp. 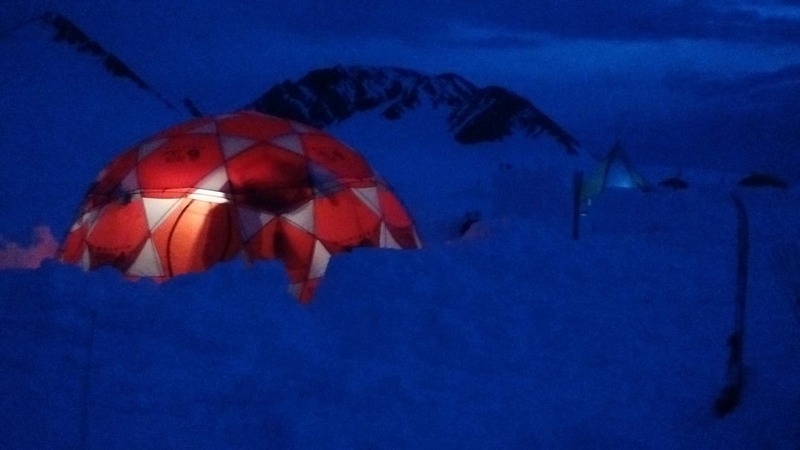 The ski week will be tent based with a large dome tent for cooking, drying gear and relaxing in, sleeping quarters will be shared (2 per tent) in large 4 person tents. 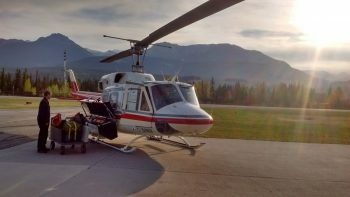 We will be flying in and out of the camp location by helicopter. All the skiing will be done as day trips from the base camp with light packs. 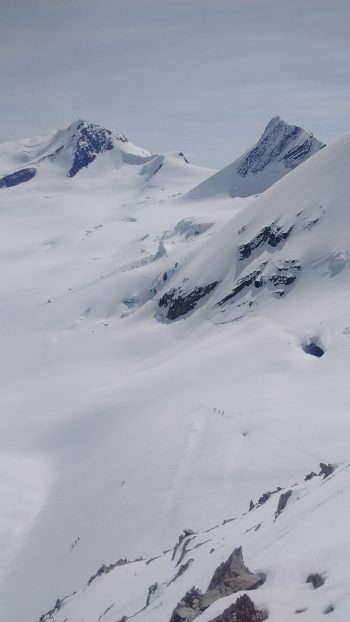 The Base camp elevation is at approximately 1900 m with amazing views in all directions! 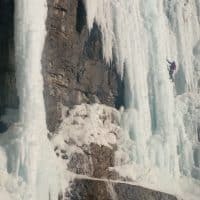 See the Rockies like never before. 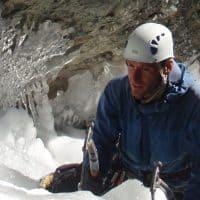 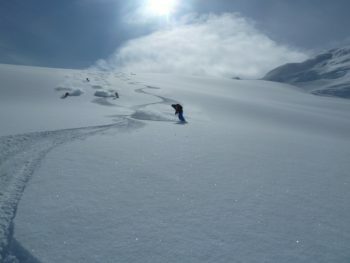 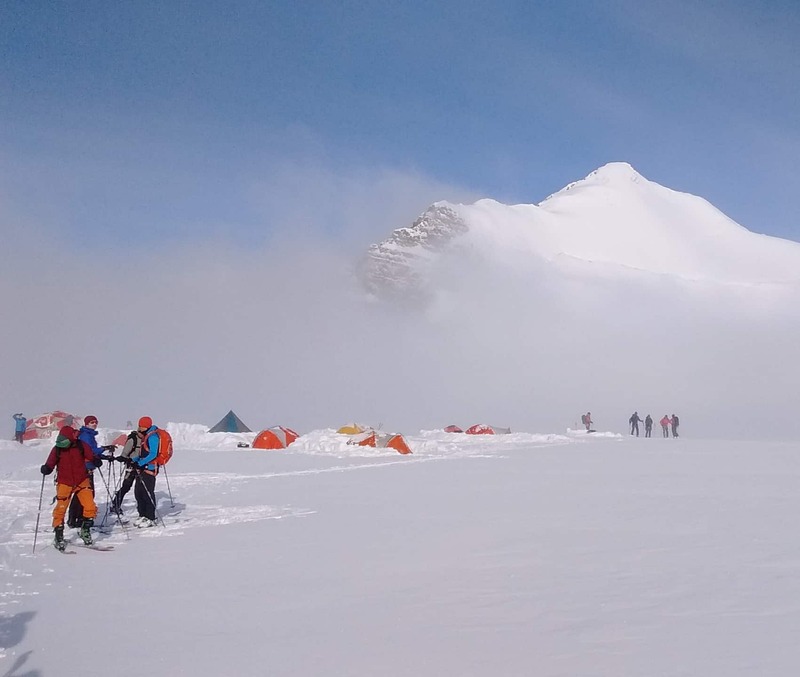 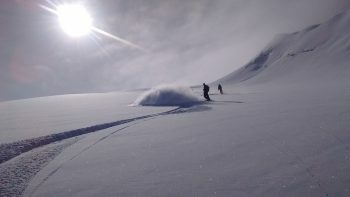 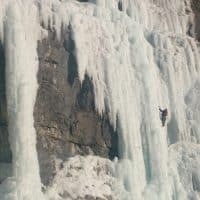 This is an annual ski camp which seeks out a new location to offer a true ski adventure to the more remote ares in B.C. 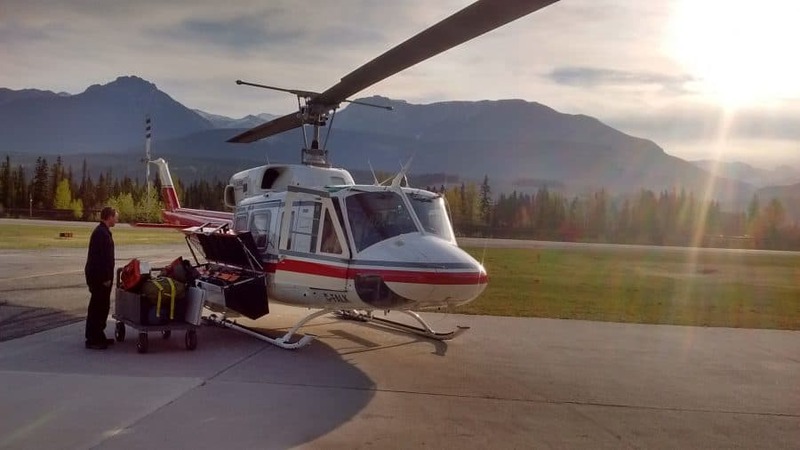 It is suitable for intermediate to strong back country skiers looking to explore off the beaten path and still have the comforts of heli access camping.